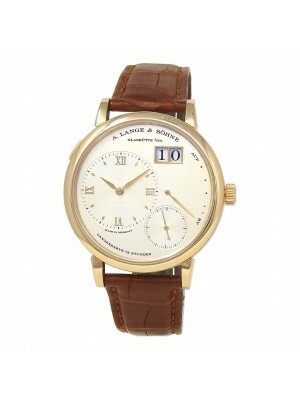 Wrist watches of the A.Lange & Sohne brand are considered to be among the best in the world because of their German quality and character. 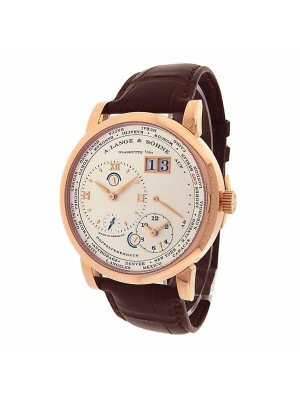 This company is the performance division of Richmond and competes with such famous and honorable brands as Vacheron Constantin and Patek Philippe. The perfect quality, reasonable price, and elegant design are three main characteristics of every product of this outstanding brand. 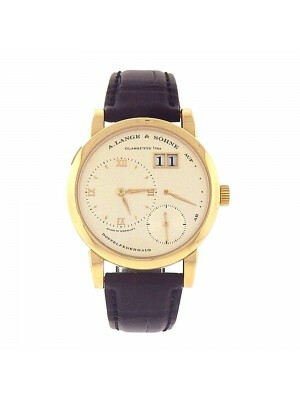 Adolf Lange founded his watch manufacturing industry in the small town Glashutte near Dresden in 1845. Although the man grew up during the economic collapse of Napoleon Empire, he managed to benefit from the situation because the local government provided support to nascent manufacturers to speed up their production. Adolf Lange was provided with a great assistance in founding his own production, and this was the beginning of his path to success. The small but ambitious town Glashutte was the starting point from which the great empire of A. Lange and his sons developed. After Adolf Lange’s death in 1875, his sons took reins and continued the successful business of their father. 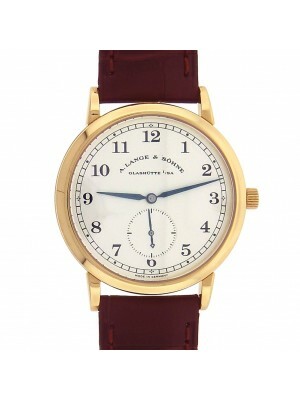 Richard Lange joined the company earlier, in 1868, while Emil Lange, the younger son of the famous watchman, joined the business of his father in 1871. 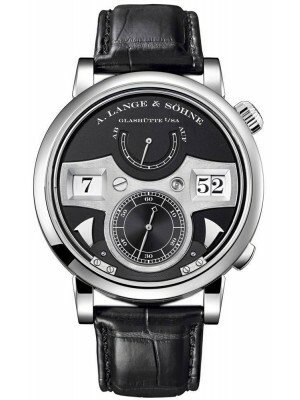 From that very time, the well-known watch brand got its name “A.Lange & Sohne.” Two brothers supported and complemented each other in the demanding world of watch manufacturing. Richard was a skillful and professional watchman with great intelligence. Emil was a great businessman with a hunter mindset allowing him to attract diverse clients and promote the company’s products all over the world. Brothers were among the brightest generations of talented watch manufacturers of their times who managed to bring the brand to the highest level. 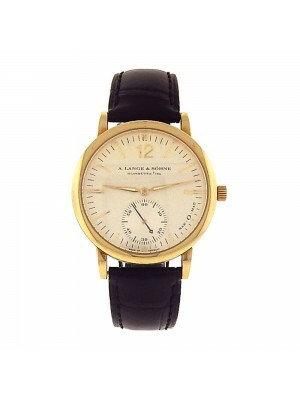 They produced elegant and classic accessories of high-quality admired by demanding European clients. 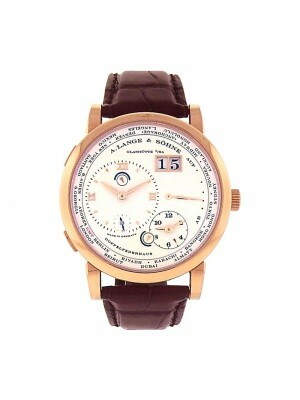 Descendants of Adolf Lange even manufactured big wrist watches for German pilots of the World War II. However, in 1948, the company was closed and went into liquidation. Fortunately for many devotees, the brand was re-established in 1990, and the company presented their first product lines for purchasing four years later. 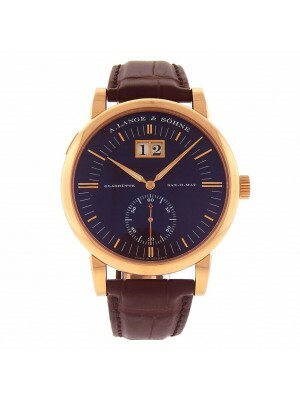 Today, this brand is admired by many female and male customers all over the world due to its recognizable and elegant design, time-tested quality, and uniqueness. Another trait distinguishing A. Lange & Sohne watches is the careful approach to the assemblage of different watch mechanism and elements. 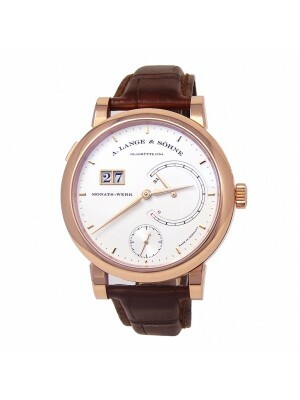 Even used luxury watches of the brand are highly popular among influential people, as there are many old models that are considered to be rare and unique. Collectors from all over the world hunt for them in order to possess perfect and unique timepieces that are almost priceless. 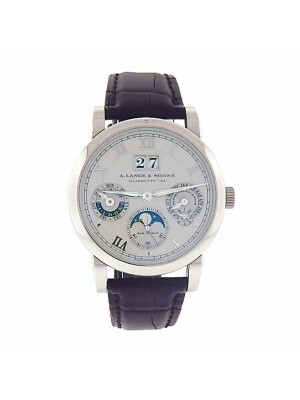 Each collection of the famous brand attracts the attention of many connoisseurs of the real watchmaking art. Buy one of the items from the latest collection and learn for yourself what does it mean to possess the masterpiece! 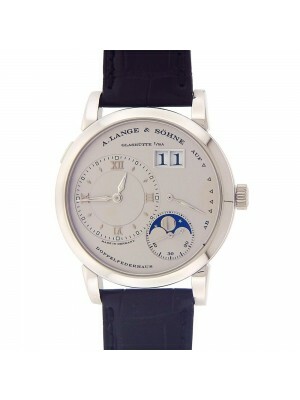 A.Lange & Sohne watches are much more than a way to measure time – they have a history and soul. 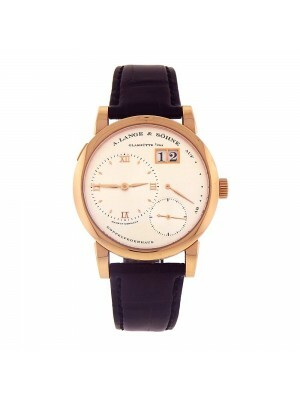 Search for your best A. Lange timpiece at Midtown Watch.